We are so proud of our own Joe L. Ruthven, VP of Operations and New Construction for The Ruthvens. 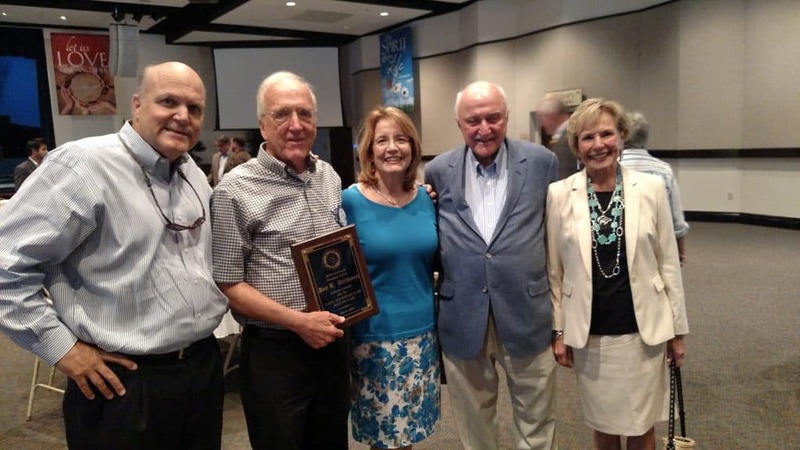 He was the recipient of the Hall of Fame Award at The Lakeland Rotary Club meeting on June 21, 2016. Joe L. Ruthven has been with The Ruthvens for 16 years, prior to that he worked as an engineer with Shell Oil Co. for 25 years.